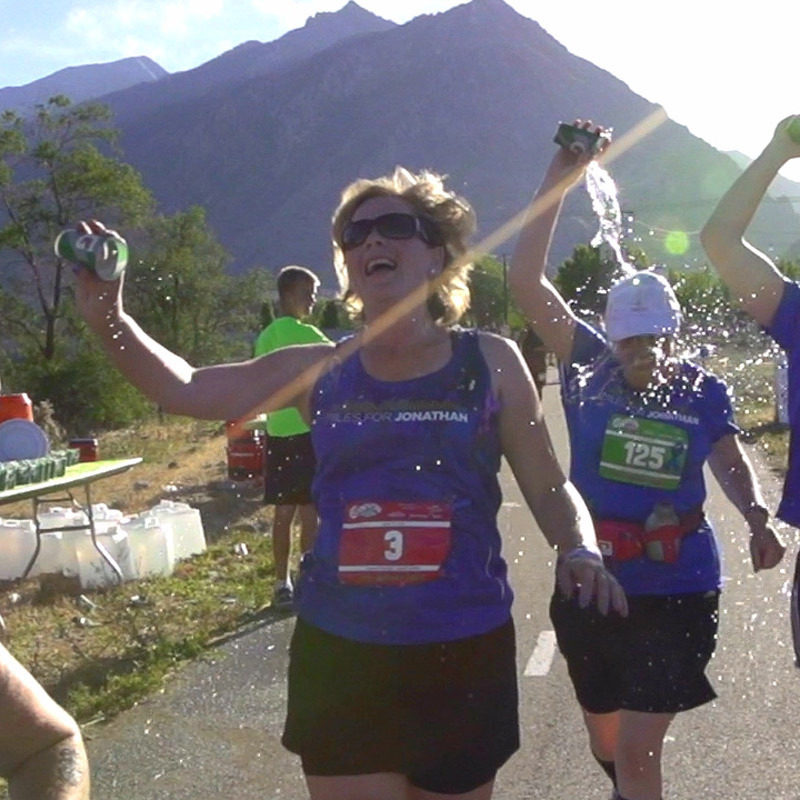 The race is hosted by Intermountain Healthcare Cancer Centers, in partnership with the Intermountain Foundation. Our goal is to raise money to help cancer patients in our community. 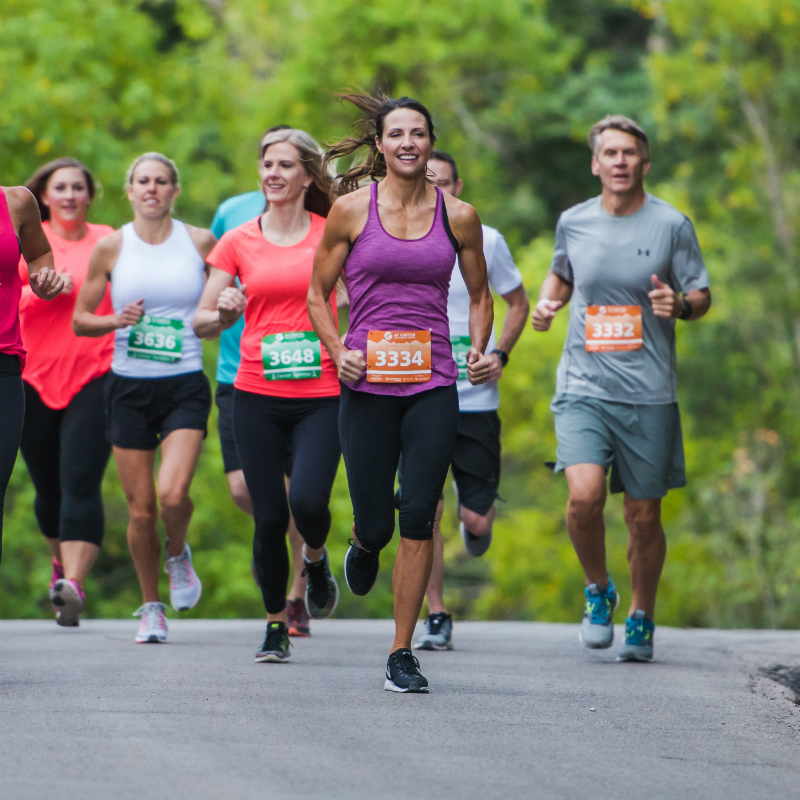 Proceeds from the race go towards supporting local cancer patients. 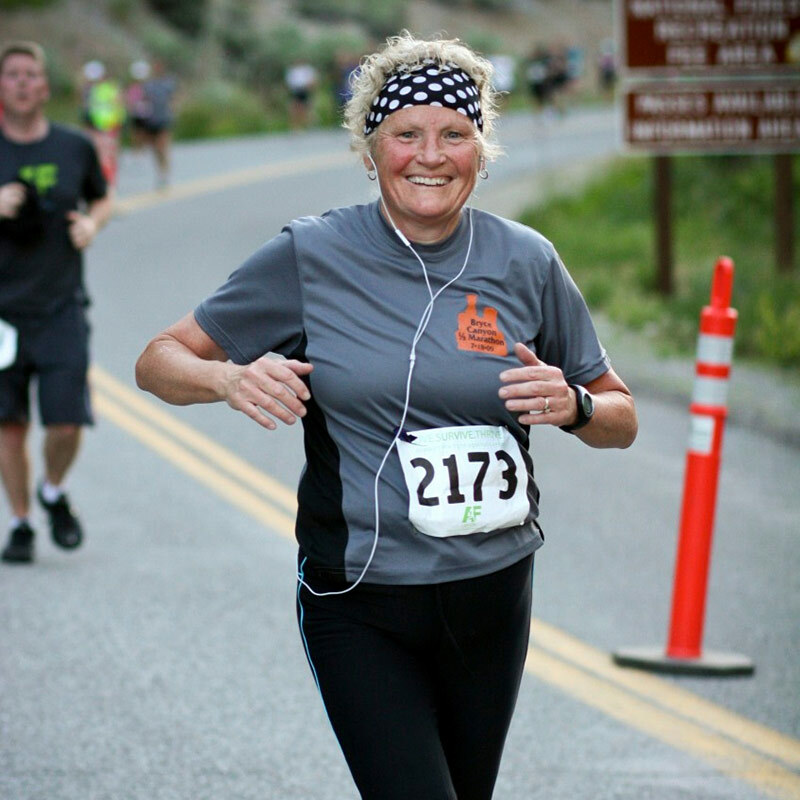 We use the money to help patients treated at the Cancer Centers in Utah County with medical bills, as well as costs associated with receiving treatment, including transportation to and from appointments, temporary housing close to the hospital, and food. The Cancer Centers also provide a gift closet with items for hair loss such as wigs and scarves, mastectomy bras, and some prosthetics. Proceeds may also be used to purchase major and minor cancer equipment. 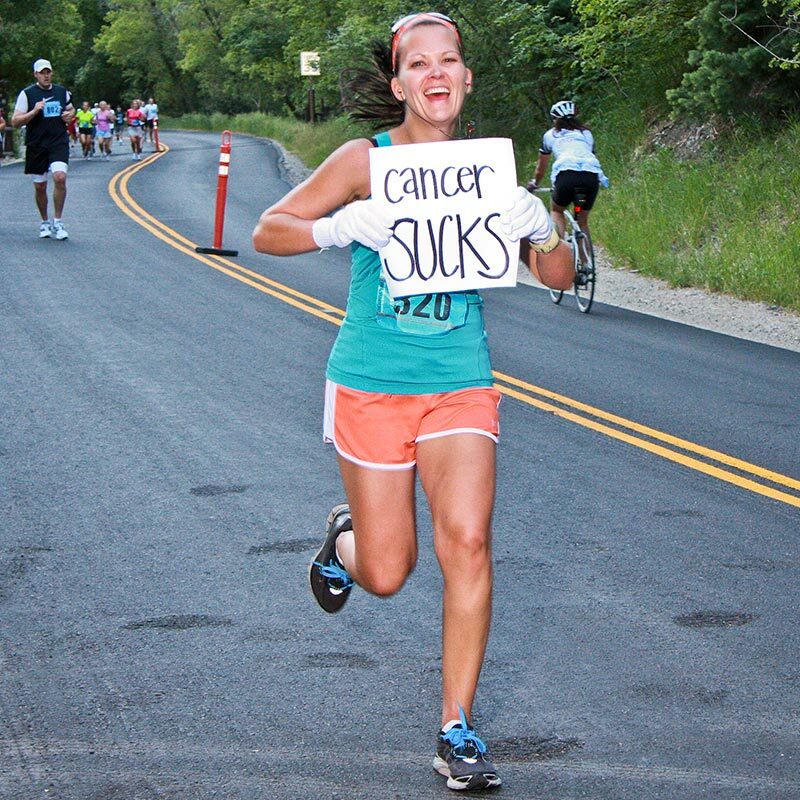 We encourage our runners to "Race in Honor" of loved ones who have fought, or are fighting, the battle against cancer. Because of your involvement in the race and with additional donations, many families right here in your area have been helped on their path to becoming a SURVIVOR. We also know that raising awareness about cancer treatment options and the support that can be found right here in our community will save lives. Protect your health through getting a cancer screening exam. Early detection is the key to a long and healthy life. *Cancer facts from National Cancer Institute (NCI) and Surveillance Epidemiology and End Results (SEER) data. 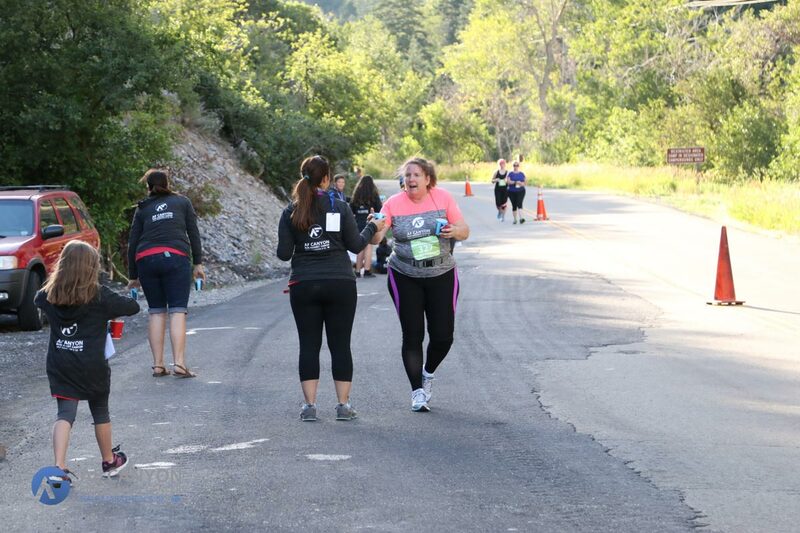 "My father died last year after I ran the 5k. My sister-in-law also passed away last summer from cancer. Neither of them were able to pay for their treatments, but they were never denied help!" With cancer, you want to have confidence that you’re receiving treatments that have proven effective. At our Cancer Centers, skilled and experienced specialists utilize proven technologies, clinical best practices and the latest research to ensure you receive the most effective treatment for you. And the best opportunity to heal. Confidence in your cancer care can come in different ways. One is the utilization of proven technologies. At our Cancer Centers, our talented experts employ technologies that have shown to work and that give patients a better chance at beating cancer. And isn’t that really the bottom line? Fear and uncertainty come with any diagnosis of cancer. But you can also feel confidence. Because at Intermountain Cancer Centers, talented and experienced teams of specialists collaborate on your treatment plan. They utilize proven technologies, clinical best practices and the latest research, all of which provides you with the best care possible, and the best opportunity to heal. I'm the team captain for Stars for Signe, who I am running for. She's a friend first and always.